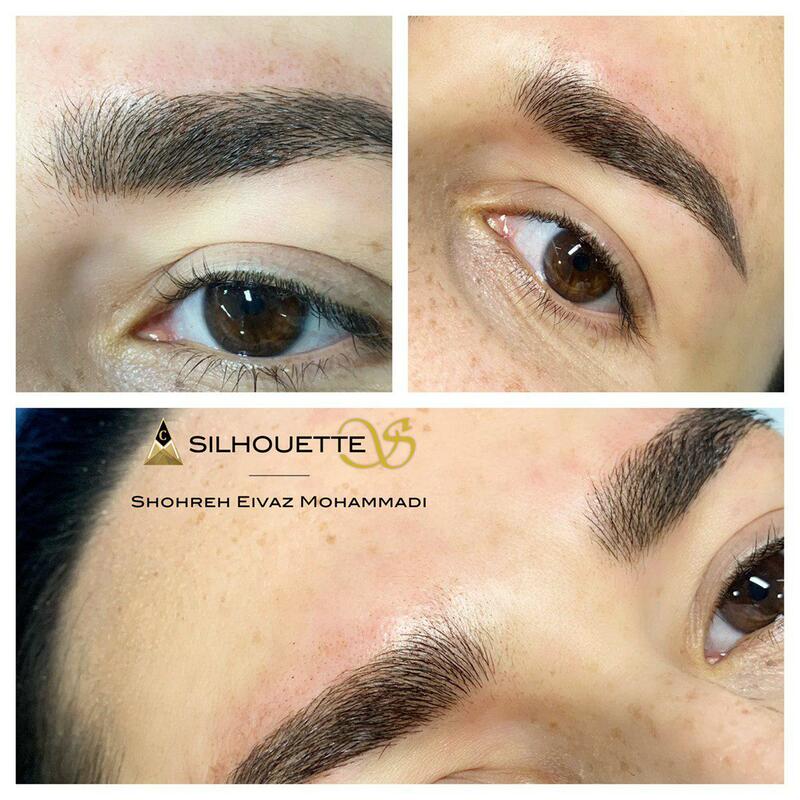 Microblading is a semi-permanent make-up technique, using tiny-needles that form small blades or scalpels to draw and apply semi-permanent pigments or eyebrows to the skin. To become a talented artist, simply gaining the ability or the skill by attending the course is not enough; practice is what matters the most. 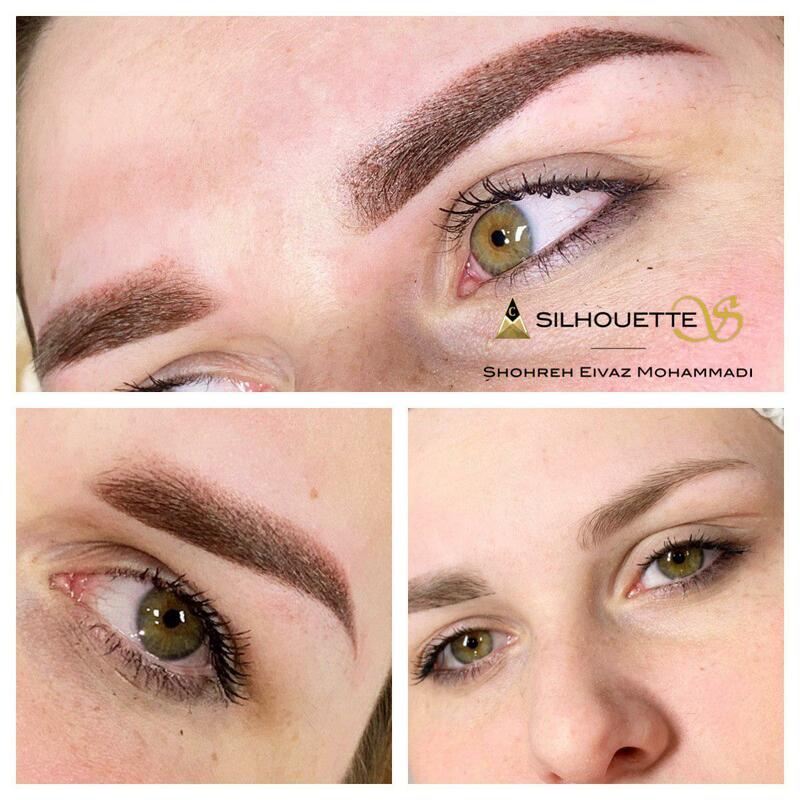 The course is merely the first step in understanding Microblading as a technique and knowing how to apply it. The ability itself builds up through long and extensive practicing. But you’re not alone in this journey, as you will have our warmest support in learning how to perform all these steps correctly. The education starts with a fully-fledged starter kit to have all the necessary material needed for work and practice. Introduction, theory (problems regarding skin, reflection of pigments, post-treatment flow depending on the type of the skin and factors that can influence on the pigment and its durability etc. 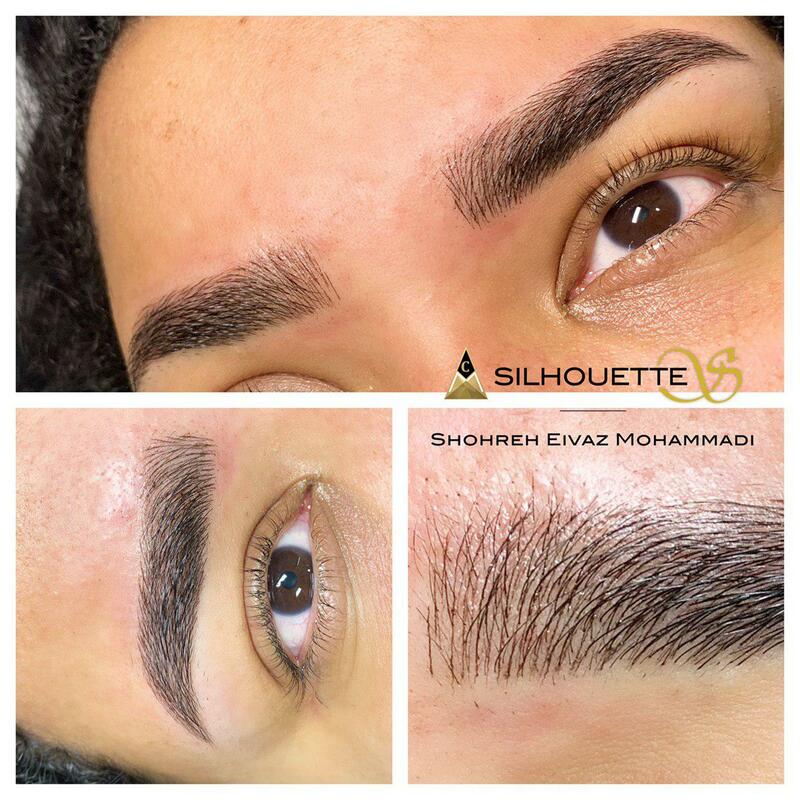 ), introduction with hygienic standards, drawing of the shape of the eyebrow as well as the hair strokes on latex, digital determination of the symmetry of the eyebrows. Work on a live model under our supervision. Drawing of the eyebrows is as the nail work the skill in major part and it is not enough just to visit, listen, and watch. The point is to practice, practice and practice. 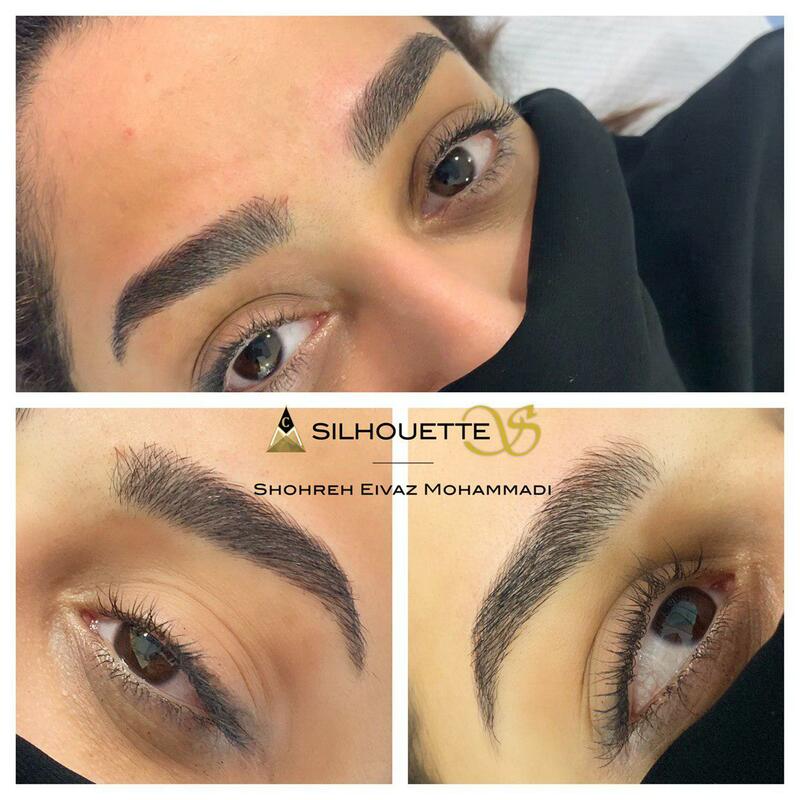 The training is just a beginning step in the introduction with the Microblading technique because the skill of eyebrow drawing is built during the long period of practice. 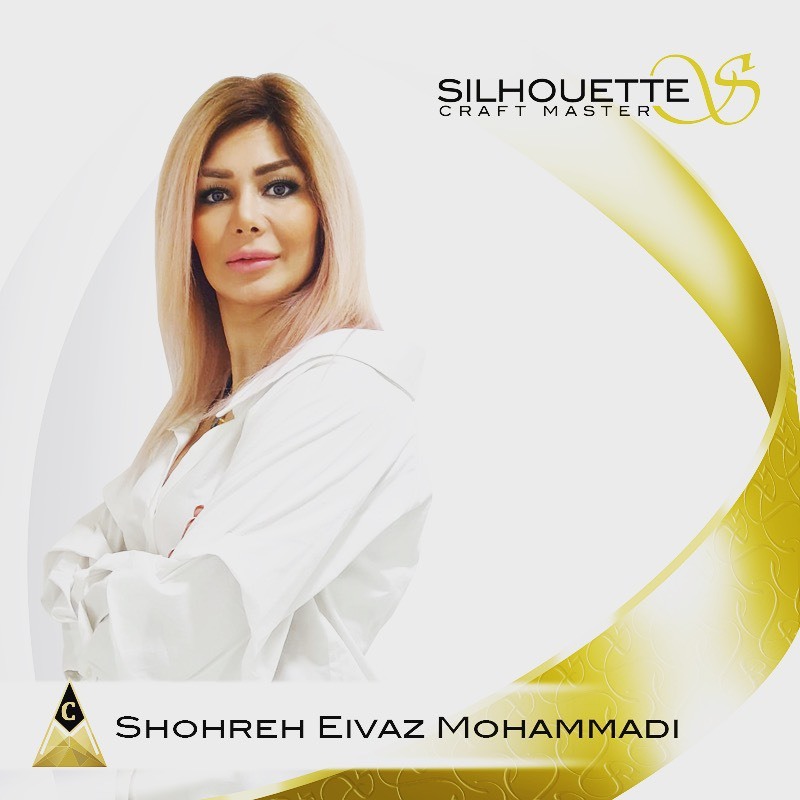 SilhouetteS Craft Master Shohreh Eivaz Mohammadi is a well-known makeup artist with years of experience. Drawing from her rich and diverse experience in SPMU and beauty industry, she’s now an esteemed certified Craft Master at AcademyS. In her own words, being driven by a strong sense of commitment to the customer, coupled with the demand for the latest trends and beauty standards is what creates great makeup artists, as every step is a journey and a flourishing challenge in every way, far from a boring, conventional pursuit in techniques, technology or methods. 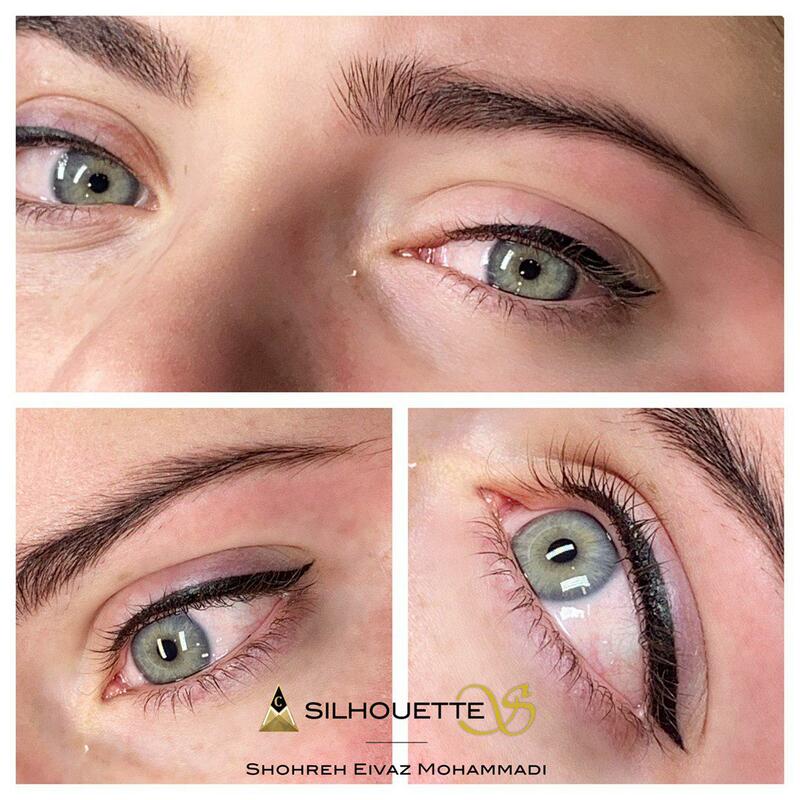 As a renowned international make-up artist with a very strong background, Shohreh is more than keen to provide the learners with a rich and suitable learning experience. She thrives on keeping everything on par with the latest in modern trends. AcademyS by Sviatoslav Otchenash is a new project which offers the highest standards in terms of product and equipment quality as well as the unique system of online studying and support through the CraftMaster application. This project is a result of more than 10 years of active work in fields of the beauty industry and PMU, constant development and experimenting with only one goal – to create an innovative approach which will give the ultimate beauty experience to end users. 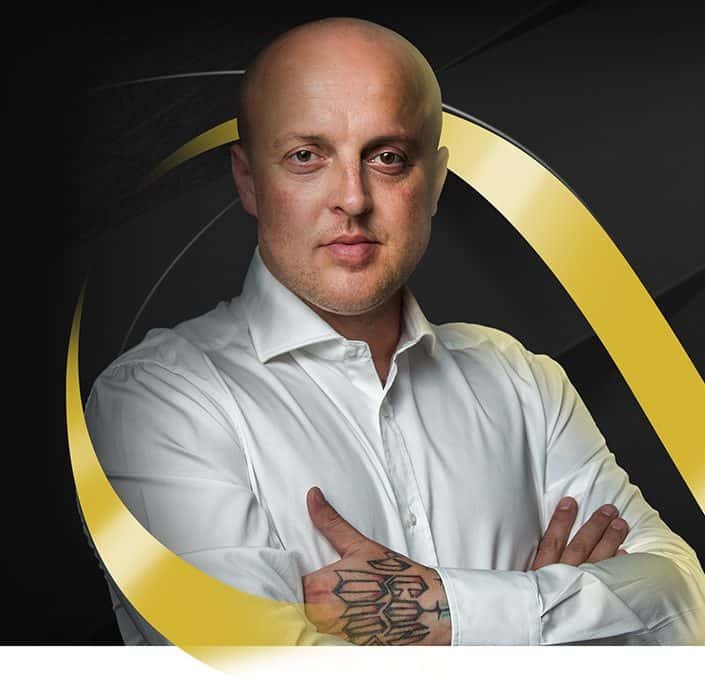 To learn more about Sviatoslav Otchenash and other AcademyS programs, you can visit Academy-S. Basic course consists of live training that lasts for 2 days after which studying continues online through the CraftMaster application for the next 6 months. Anyone, regardless of their profession or previous experience, can become a student of the MicrobladingS Freestyle course. Having signed up for training, students receive a Starter Kit in which the most important equipment for work and practice is contained. The entire program includes 20 levels. Master is there to guide students through the lessons and levels and to provide all necessary support. Having completed the final level, students become graduated Artists and receive their MicrobladingS Certificate. Moreover, Artists have a chance to further advance in the CraftMaster system and to reach the following titles: Royal Artist, Master Assistant, CraftMaster and Grand Master. Craft Master is an online IOS and Android application which is designed to train students to become professional beauty artists. Craft Master is an online IOS and Android application for e-learning processes. 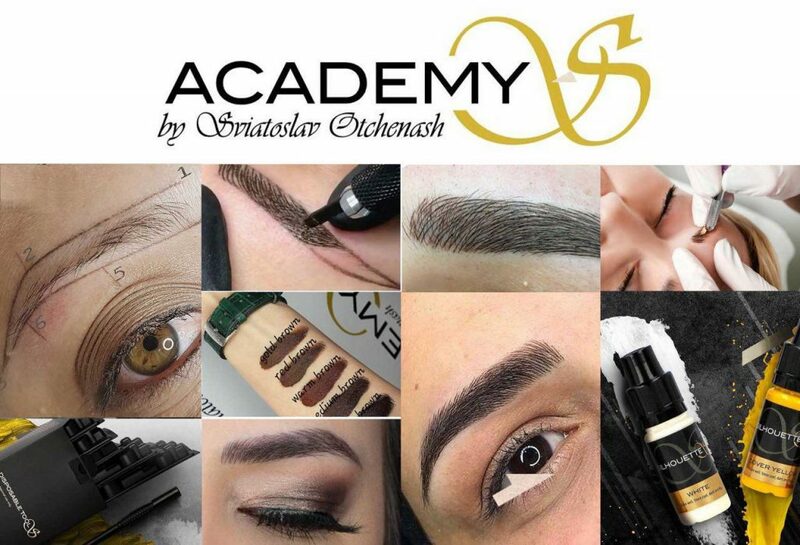 It is a unique and new concept of teaching for different online courses in Micro blading, permanent makeup and beauty industry.